Humanist – every day's a holiday! Another Festivus tradition is the “Airing of Grievances” during which family members announce how disappointed they have been in one another over the past year. As far as cultural anthropologists have deduced, the holiday was invented by the father of Seinfeld screenwriter Dan O’Keefe in the 1960s, although the younger O’Keefe altered the holiday for the Seinfeld version. 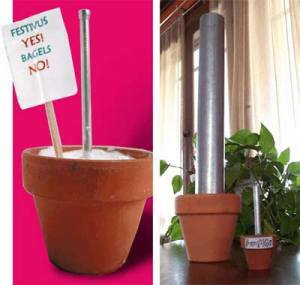 The original Festivus for example was held anytime from December to May. The modern incarnation is celebrated on December 23, halfway between Winter Solstice and Christmas. But these days Festivus has competition for the December 23 spot. 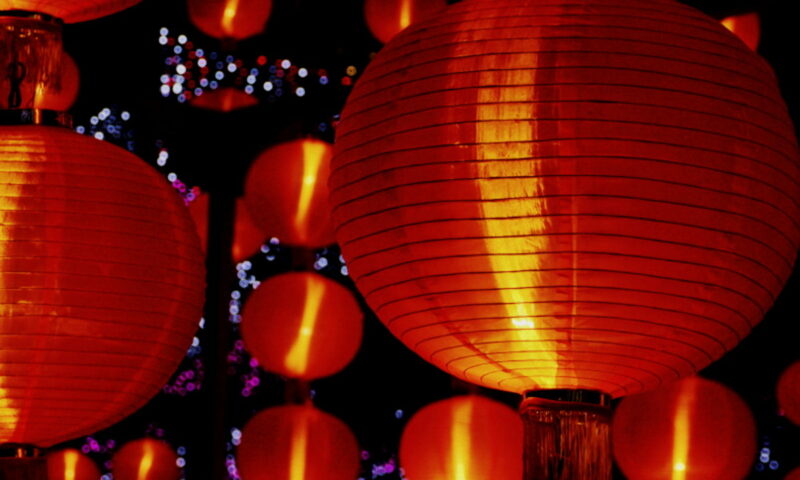 A holiday known as HumanLight is also celebrated on the 23rd. HumanLight is a non-denominational festival that makes no reference to the divine or supernatural. It was started by a Humanist organization in Verona, New Jersey in 2001. Its purpose: to provide a non-religious alternative to Christmas, Hanukkah, and other December celebrations. It’s unlikely the December 23rd date was chosen to oust Festivus, but Festivus participants will gladly take on the challenge. You see, the final activity of Festivus is known as “Feats of Strength”: no Festivus party is declared over until someone can successfully pin the host’s head to the ground. So have a great Festivus, and if you’re throwing a party, consider plush carpeting.